Make it 3 for Emily B. Home > Blog > Make it 3 for Emily B. Our ‘Share Your Camp Story’ Contest went over pretty well last summer and we saw an even bigger response this year, so it goes without saying that we’re very excited to post these stories to share with all our readers right here on the Blog. Everyone who submitted receives a $15 gift certificate and seven lucky winners will receive larger prizes of $25, $50, and the grand prize of $100. This week we’ll be announcing the first four winners of the $25 gift certificates—and we’re starting right now! Today’s winner is…. Thanks again for your submission, Emily. Glad you enjoyed your extended camp stay and bonded with your cabin mates! 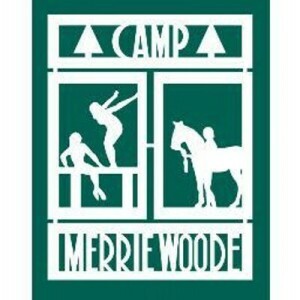 For anyone else interested in Camp Merrie-Woode, you can check it out for yourself sometime. And, as always, thanks for reading!